*Groupon Voucher - Limit one per customer, and new patients only. Limited time offer. Not combined with other sales prices. 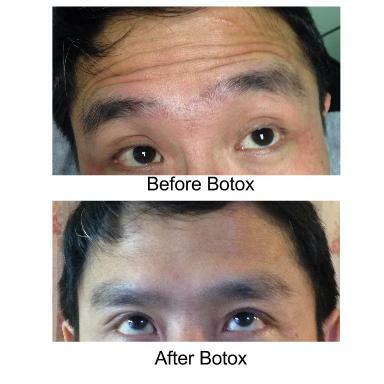 Botox® Cosmetic (onabotulinumtoxinA) causes relaxation of facial muscles. The product works by blocking the communication between nerve endings and their surrounding muscles. Botox® Cosmetic is injected into specific regions to treat overactive muscles that cause wrinkles with facial animation. The effect of Botox® Cosmetic is temporary and repeated treatments are necessary periodically to maintain the softening of facial furrows and creases. 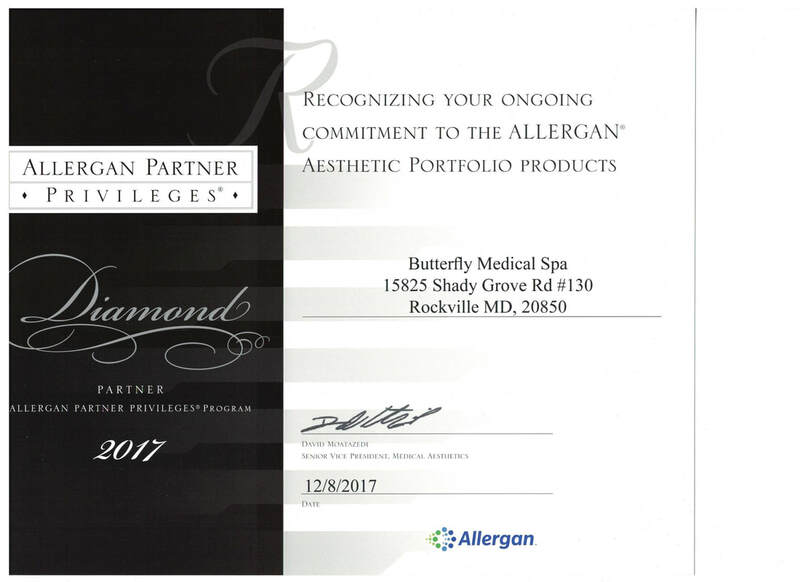 Botox® Cosmetic is FDA-approved for moderate to severe wrinkles between the brows (angry 11’s) and for excessive underarm sweating called hyperhidrosis. Although Botox® Cosmetic is commonly used for the treatment in the upper third of the face, there are many additional areas of the face and neck that may benefit from their use. BOTOX Cosmetic is purified protein produced by the Clostridium botulinum bacterium and an FDA-approved substance that safely smooths specific muscles in the face that cause wrinkles. It is a non-surgical treatment that can temporarily reduce moderate to severe wrinkles. You will see a marked improvement within days to weeks and more improve up to a month. 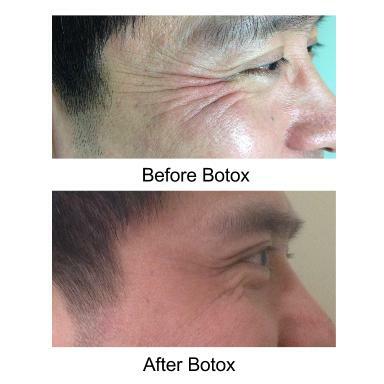 A Botox injection treatment usually lasts 3 to 4 months. Botox Cosmetic injections can be repeated as necessary when facial wrinkles reappear. Early and regular Botox treatments can have a preventative effect, keeping existing wrinkles from getting worse, and inhibiting the formation of new wrinkles in sites have been treated. BOTOX Cosmetic should not be used in the presence of infection at the injection site(s) and in individuals with known hypersensitivity to any ingredient in the formulation. Patients with neuromuscular disorders such as ALS, myasthenia gravis or Lambert-Eaton syndrome may be at increased risk of serious side effects. Prior to a treatment we ask that you avoid using aspirin, non-steroidal anti-inflammatory medications, St. John's Wort, or high doses of Vitamin E prior to taking treatment as these products may increase bruising or bleeding at the injection site. The most common side effects following injection include localized pain, infection, inflammation, tenderness, swelling, redness, bleeding/bruising, temporary eyelid droop and nausea. Patients with certain neuromuscular disorders such as ALS, myasthenia gravis, or Lambert-Eaton syndrome may be at increased risk of serious side effects. What will happen to the wrinkles if I choose not to continue treatments? If you do not continue treatments, the wrinkles will gradually look like they did before treatment.